Aaron Greenberg: Rise of the Tomb Raider Can Stand Against Fallout 4; "We Hope People Will Buy Both"
Crystal Dynamics Rise of the Tomb Raider has a tough mission ahead, and that’s competing against a veritable onslaught of massive games dropping all around it. Yet, Marketing Honcho Aaron Greenberg believes that it can stand on its own against a massive competitor like Fallout 4, as he explained in an interview with the good folks at Kinda Funny Games. Personally, having played the first level of the game, I can say I’m confident that it has the potential to be very well received. 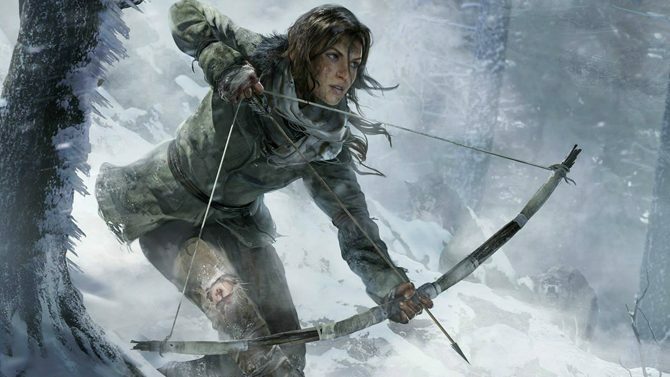 We’ll see how it’ll do, but Crystal Dynamics is playing some really good cards with Rise of the Tomb Raider.